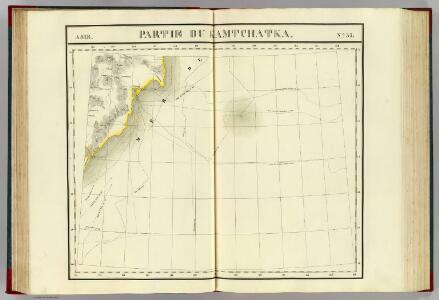 Partie du Kamtchatka. Asie 37. 184. Aleutian Islands. The World Atlas.